Court filings handled promptly and accurately for Wyoming courts. 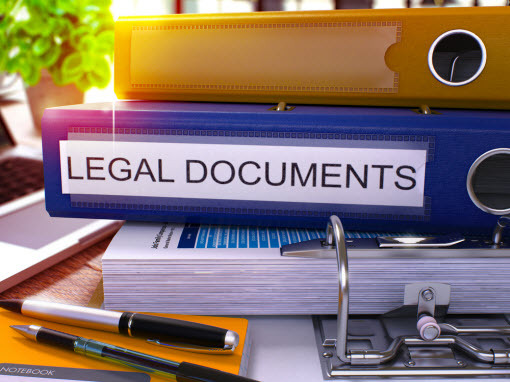 Your documents are reviewed by one of our professional staff. Deliver your documents to the court for filing. Issue a check for filing fees. Deliver the file stamped copies back to you via the fastest means possible. Let one of the top process serving companies in the Wyoming area help solve your Wyoming court filings needs while keeping the process simple and accurate.